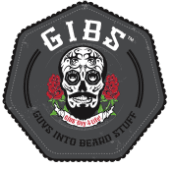 GIBS WINS BEST SKINCARE, SHAVE WITH BEAUTY LAUNCHPAD! Thank you Beauty Launchpad! 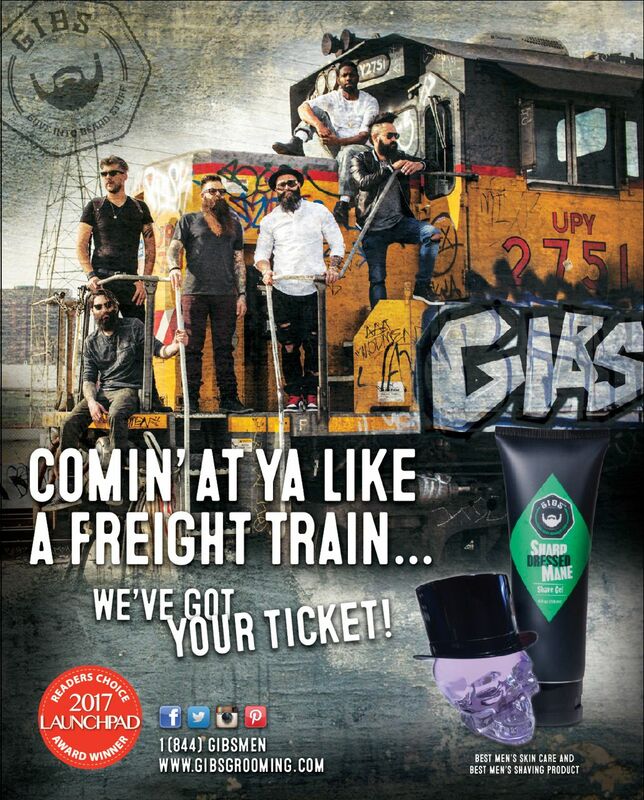 Our Alpha Male Beard, Hair and Tattoo Oil nabs a best skincare nod and our Sharp Dressed Mane shave gel wins best Shave in the Readers Choice Awards! Check it in the December issue on Pages 86 and 88. We even took out an ad to celebrate. See our win here.